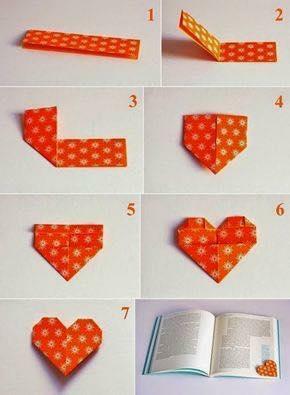 Share your ideas related to origami. You can ask and reply rekated queries too. K4craft follows a holistic approach to nurture talent and teach everything related to crafts including simple decorations, jewellery, knitting, embroidery, paper crafts, quelling, ceramics in addition to fundamental tutorials for beginners.